Born and raised in Japan, a graduate of Toho Gakuen College of Drama. 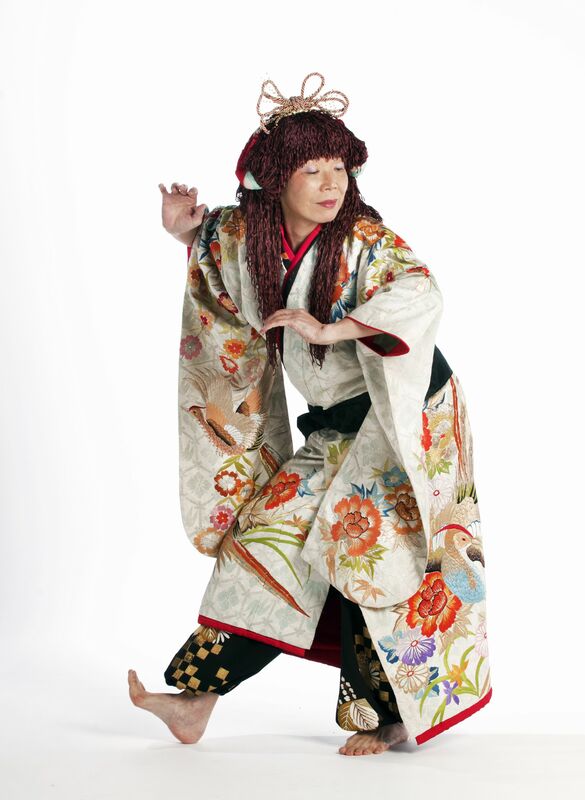 In 1989, she became the first mime artist to receive the Japanese Ministry of Education Fellowship, and spent a year collaborating with mime and dance artists in Germany and Canada. She has lived in Vancouver since 2002. 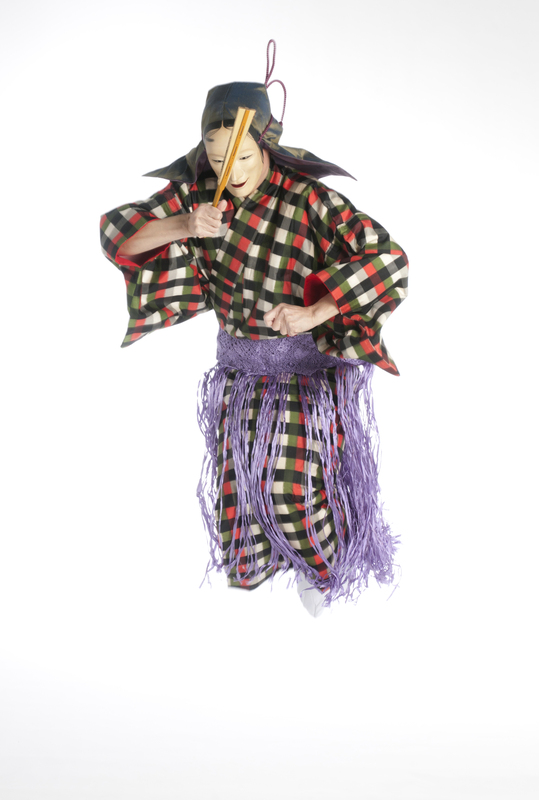 Yayoi has extensive experience with both western and traditional Japanese dance theatre. Her career as a solo performer includes numerous European, Asian festivals and five North American tours beginning with appearance at Vancouver Expo ‘86. Yayoi is also a carver of Noh-style masks. 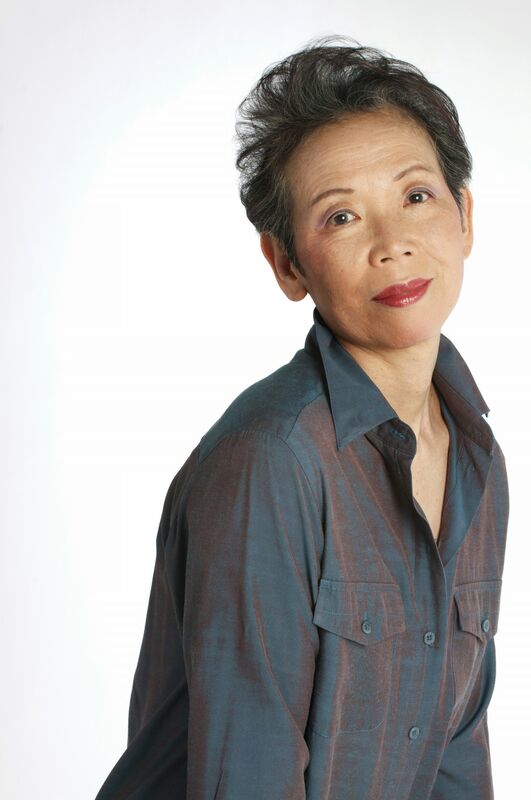 Some of her recent works include her company YTM productions Shinju(2008), Identity-Ancestral Memory(2011) and A Greek tragedy in Noh-theatre style Medea/Rokujo in Nov. 2013 at the Orpheum Theatre Annex, OKUNI-Mother of Kabuki in March 2017 at Studio 1398. Yayoi performed as a guest for Sara Davis Buechner’s concert at Weill Recital Hall at Carnegie Hall on June 1 2017 for “Stories” with 10 masks she carved and received a great review from NY Times. She appeared as the grandmother in the short film AKASHI shown at the NBC-Universal Short Film Festival in New York in Aug. 2017, chosen as one of 9 finalists out of 4600 entries. She has also worked as a movement coach for Vancouver Opera’s Madama Butterfly(2010), Mortal Coil’s Salmon Row(2011) and Carousel Theatre’s Wondrous Tales of Old Japan(2014).